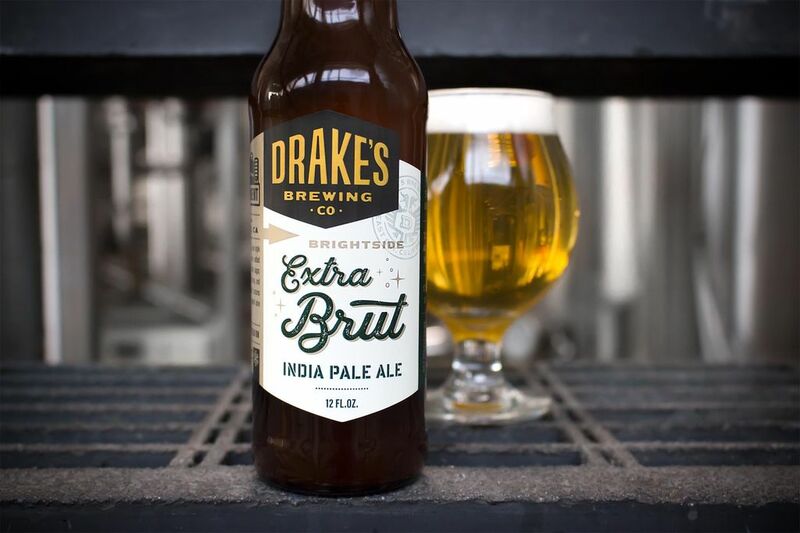 Dry, crisp and hoppy, Brightside is a new style of IPA called Extra Brut. Enzymes are added during production to fully ferment malt sugar, creating an ultra-dry, champagne-like body, and a unique hop experience. 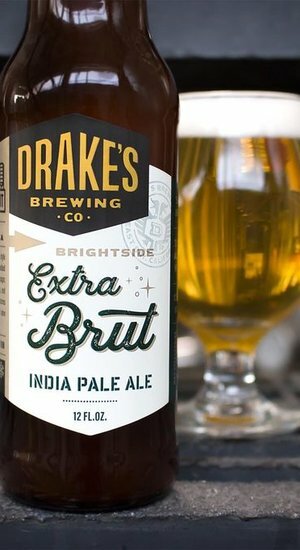 Brightside features notes of white grape skins, citrus rubbed pine needles, and orange creamsicle.